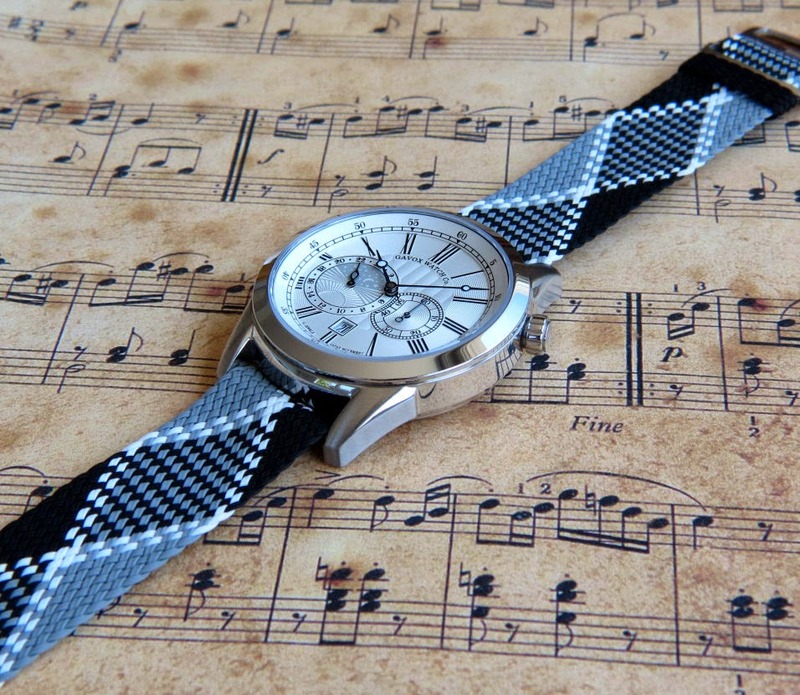 Tempus Fugit - What was your first watch? Was it a gift? Is there a story behind it? 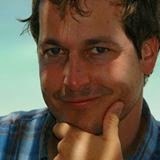 Michael Happe - My first watch was a Kelton which I received when I was 8. It was supposed to be water resistant to 25 meters and I loved it. However from time to time, when I went swimming with it, water leaked in. This is when I started getting a closer look at the movement. TF - When you were a boy, what did you want to be when you "grew up"
MH - I wanted to be a pilot and Astronaut. The sky, space and sciences were great sources of inspiration for me and are still today. TF - What did you study in school? MH -I graduated from university with a Diploma in Agricultural Engineering. I loved my studies and learned so much. I do believe this is one of the best programs if you want to study all science topics. TF - What got you into the world of watches in the first place? watches. Later the mechanical watches caught my attention. And now it is a dream to make my own watch brand. 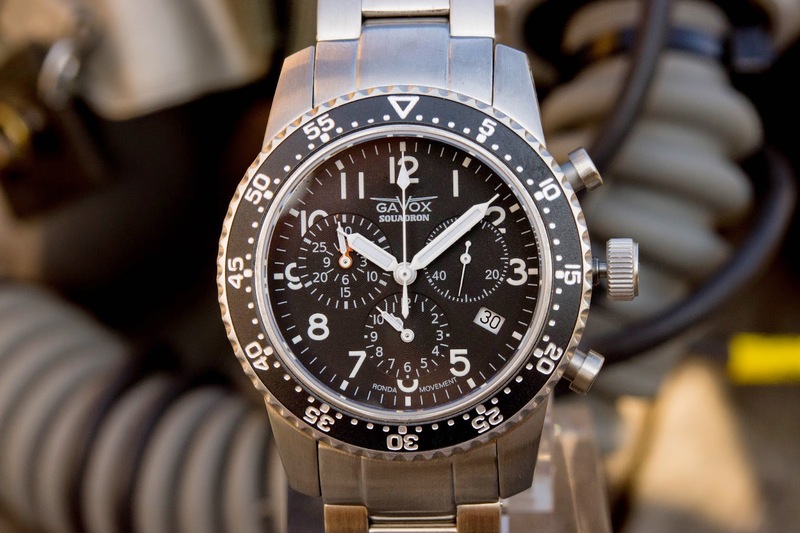 TF - So what is the idea behind GAVOX? (ocean and depth exploration) . TF - I know that it is hard for a "father" to choose his favorite "child", but which is your favorite GAVOX? MH - This is a difficult question for me to answer. 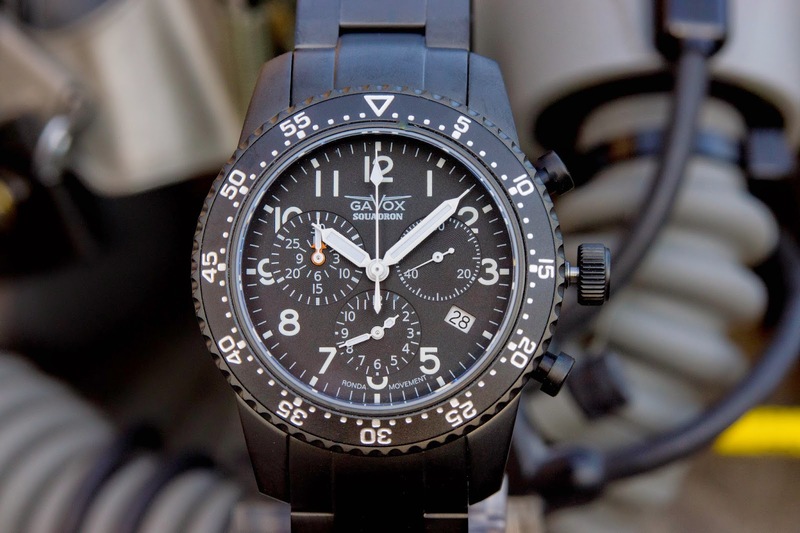 On one hand it would be the Gavox Squadron as this was born from a collaboration with the Belgian Air Force and myself, and I am so pleased that many pilots wear these watches with pride. On the other hand I love the Gavox Legacy Navy, my first automatic watches with a lot of hidden detail to look at. TF - What are some of the biggest challenges you have faced so far? MH - My biggest challenge was and is the creation of the Gavox Aurora. 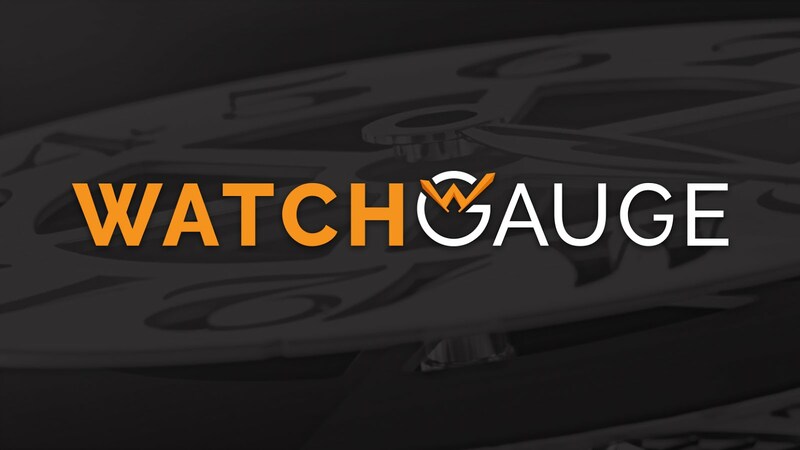 This watch will bring some real innovation and I challenged many suppliers to produce the best parts that they could. This watch will be very innovative and unique. 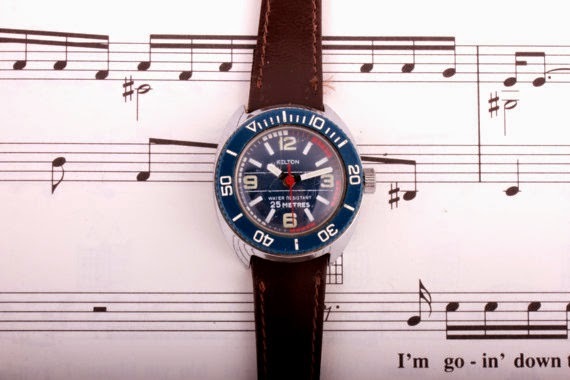 TF - What has been the most successful GAVOX model? MF - The Gavox Legacy Collection is very successful. I often receive happy customer feedback telling me the watch is better in real life than in pictures. TF - What is your strongest market? MH - Europe and all English speaking countries. I sell mainly through my web shop to clients who want something unique that is offered in small series. TF - Who else out there is making watches that interest you? MH - I love all smart and simple innovations like Oris has made with the Big Crown ProPilot and Aquis Depth Gauge. I appreciate the people who have managed to get mechanical and simple devices to measure altitude and depth in a watch. 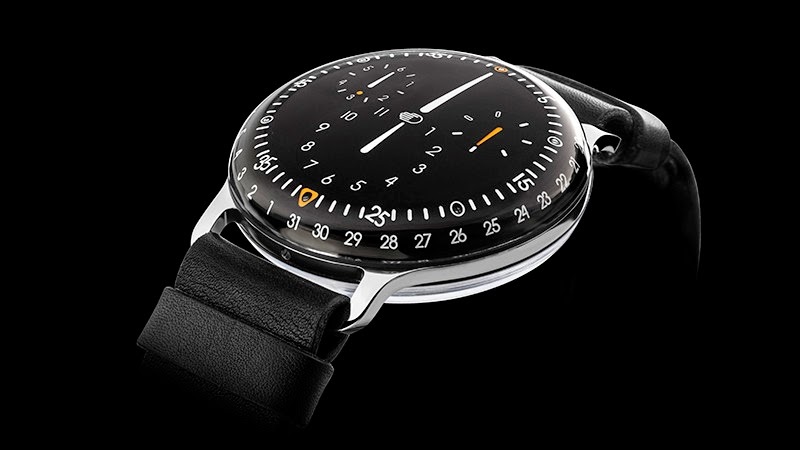 I also love many of the watches from Sinn and Nomos. TF - Having visited Belgium recently I was surprised by what a "watch place" it was. Has it always been this way? 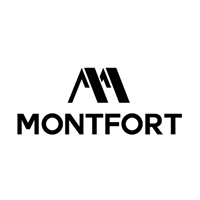 MH - Belgium was always kept in the shadows regarding watches with very talented people working in Switzerland after a good watch study scholarship in Belgium. However in terms of Belgian watch brands it mainly took at new turn in 2005 with Icewatch. 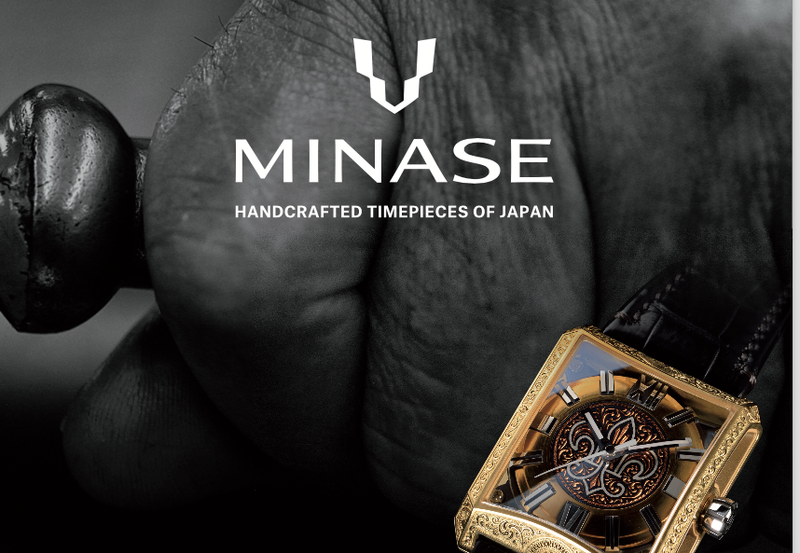 Today We have great watch maker full of ideas in Benoît Mintiens with his great brand Ressence. TF - I understand that you have a few "famous" customers, can you tell us a bit about some of your more "well-known" GAVOX clients? MH - James, I understand your curiosity ;-) Out of respect of my customers, I can't disclose this type of information. TF - Please tell us about your partnership with some of Belgium's flying squadrons. MH - It started with my passion for aviation, I was a glider pilot and was trained on a Cessna. I have many good friends who are pilots who flew in the Belgian Air Force some years ago. 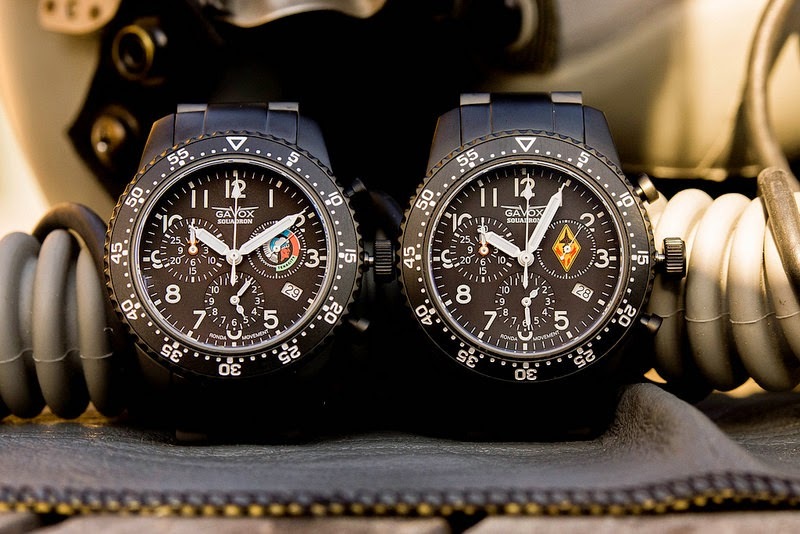 They introduced me to two Belgian squadrons and we developed a watch that fit their needs and specifications. 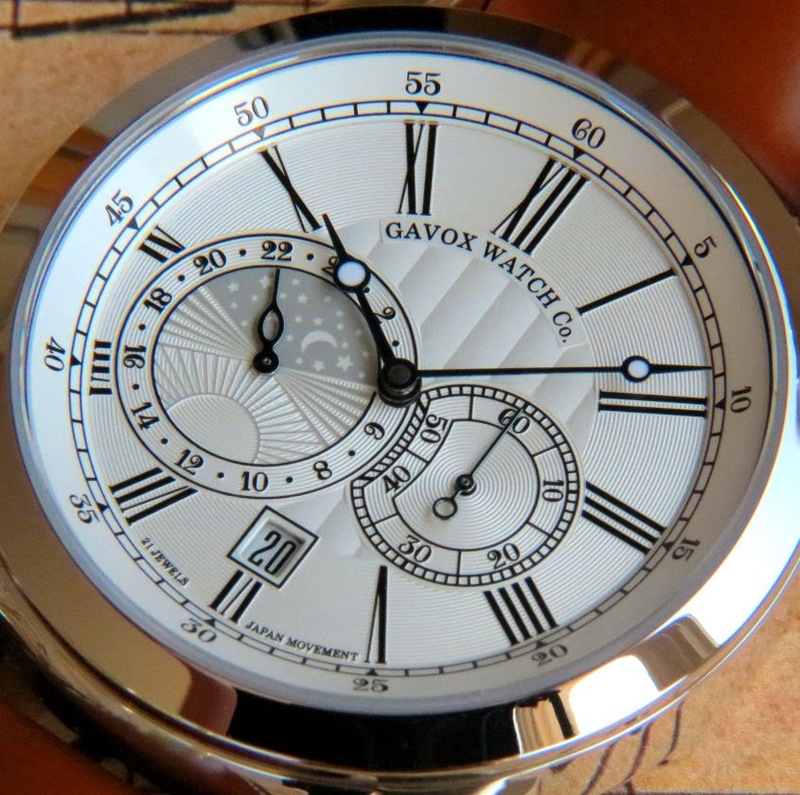 Their logos have been integrated on the dial and case back of the Gavox Squadron. TF - What do you like to do in your "down time"? MH - The first thing I like to do is to take some time with my wife and children, playing board games, visiting museums and going on city trips. I love meeting new people and discovering new culture. I also have other passions like volleyball, whisky, folding knives and art. TF - What advice do you have for the aspiring watch "start-up"? 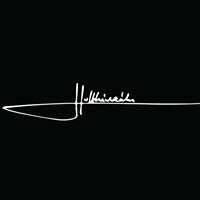 MH - Stick to your dreams and face the challenge, it will only make you stronger. Ask advise but follow your instinct. If you believe in your product your will reach your client . Good Luck and have fun !